The Teal Blue and Silver JC is one of the most effective sea trout patterns ever created. It is an excellent night pattern when the sea trout are active. 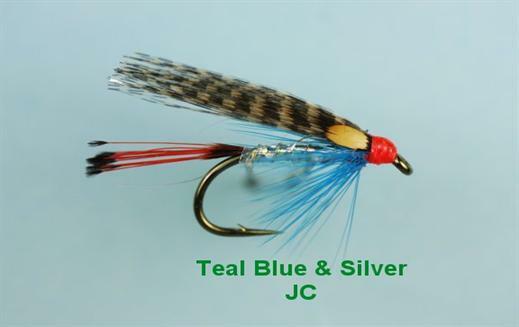 Currently there are no comments about the Teal Blue and Silver JC fly pattern from other fly fishermen yet.